With Spiritual healing an interplay of energies is established between the healer, the patient and upon the etheric levels. The healer acts as a channel for divine healing. The outcome is up to the universe and of course, you. With the laying on of hands one asks for intervention. The healer must have purity of intention, selfless service for humanity, and channels the spiritual force through their own being and usually out through the hands into the patient. With training as a Lifeline counsellor and many years as a healer, I can help with the emotional aspects related to healing. I can help you to see how you can release past and present blocks that may be hindering your healing. I can talk to your Guides and Angels and together we can address issues and guide you with hope and reassurance to a brighter future. Reiki practitioners use sacred symbols to connect with the energy of light and love. They transmit the universal life energy. 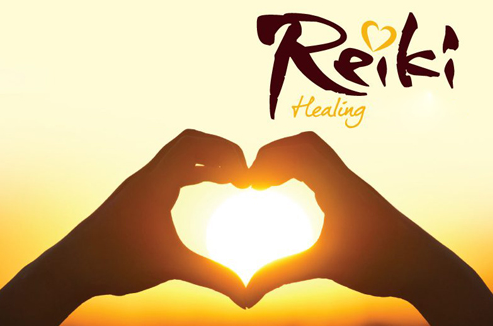 Through Reiki you will experience the blessing of spiritual growth and change. It encourages the body to heal itself. It works on a cellular level allowing the body to heal at every level. Healing is for everyone, it is not religious, but a belief that we are all responsible for creating our own reality.